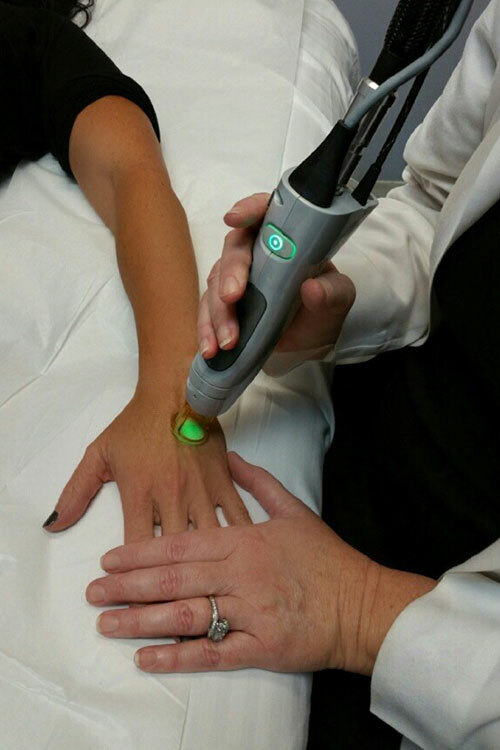 Over the last several years, one focus of aesthetic medical technology has been on a means for improving fine wrinkles and lines on the face without prolonged ‘downtime’. This is often referred to as non-invasive collagen remodeling. The ideal method for improvement of facial wrinkles and lines, therefore, should stimulate new collagen production in the dermis without injuring the epidermis (which results in long downtimes and the possibility of pigmentation changes and scarring). Our goal is to improve the quality and tone of facial skin without (or with as little as possible) downtime. The skin care treatment of every client is individualized, as the needs of no two faces are exactly alike. Our highly-trained team of aesthetic professionals can determine which services are right for you. For more information about skin care or if you would like to schedule a complimentary skin care consultation, please contact the Raleigh, North Carolina office of Dr. Michael Law Today! 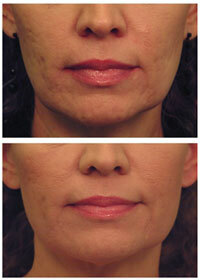 Laser Skin Tightening can provide extremely dramatic facial and body skin tightening results without surgery.